After Sailaja Reddy Alludu, director Maruthi is ready with a script for his next film. But sadly he has not yet found the leading man for his film. He has already met a number of heroes, but no one has confirmed to do this film. The issue is that no one has dates to allot for this film. So this means that Maruthi will have to wait. Probably he might make a small film now. If Ram and Gopichand have dates they might do this film. 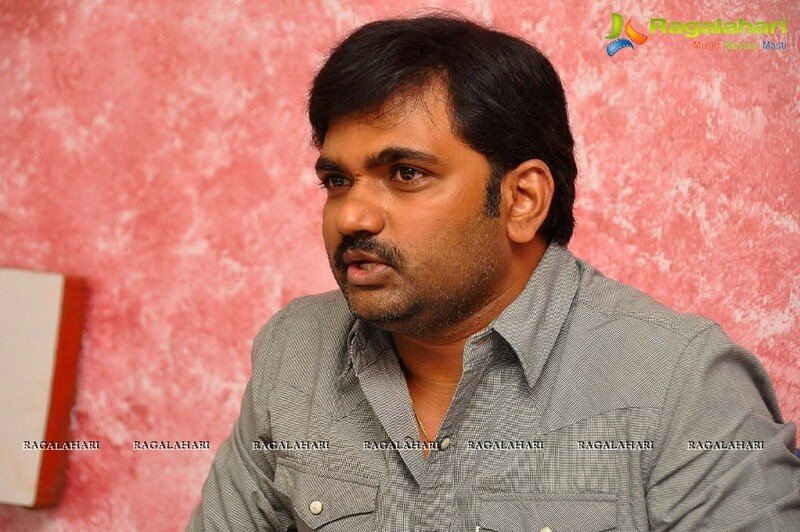 Maruthi might not go with newcomers. Of late he is zeroing popular stars for his films. Director Maruthi will have to wait now till he gets any star for his movie.